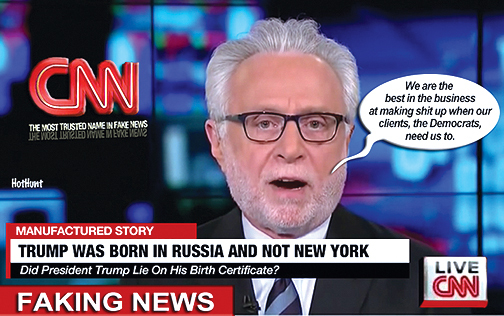 A few days ago we noted that CNN was forced to retract one of their bombshell 'Russian collusion' stories when it was apparently revealed that the whole thing was nothing more than their latest, anonymously-sourced fake news debacle. 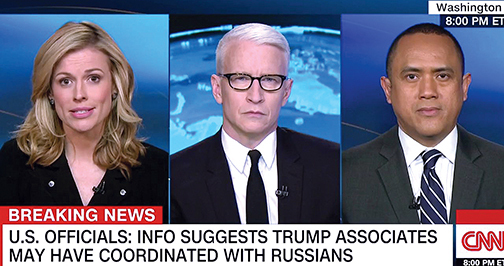 Like most CNN stories on the topic, this one carried a salacious title ("Congress was investigating a Russian investment fund with ties to Trump officials") which implied some nefarious plot by the Trump administration to stage a coup in the United States. Within 36 hours, however, CNN was forced to retract the story and issue an apology to Anthony Scaramucci (presumably for the whole libel thing). That story did not meet CNN's editorial standards and has been retracted. Links to the story have been disabled. CNN apologizes to Mr. Scaramucci. Now, according to a new report from the Washington Post, the fake story has resulted in the 'resignation' of three CNN 'journalists, including the Pulitzer Prize winner, Thomas Frank. Now for the consequences. 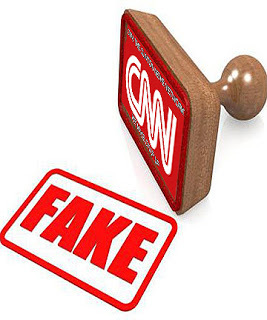 CNN announced on Monday afternoon that three network officials are leaving their jobs over the incident: Frank, the reporter on the story; Eric Lichtblau, a recent CNN addition from the New York Times who edited the piece; and Lex Haris, the executive editor of “CNN Investigates.” The moves follow an investigation carried out by CNN executives over the weekend, with the conclusion that longstanding network procedures for publishing stories weren’t properly followed. 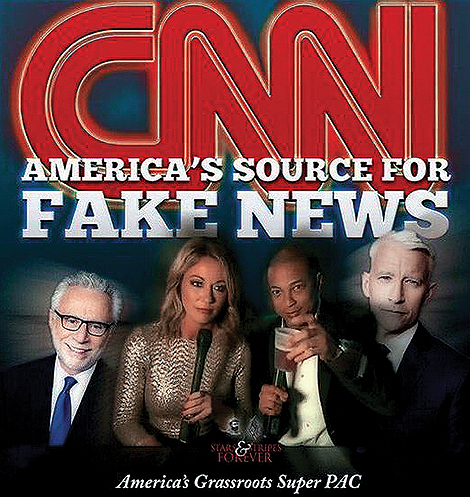 Of course, this is hardly the first time CNN has been caught reporting fake news recently (see "Looks Like CNN's Anonymous Sources Got This One Wrong") and we doubt it will be the last. 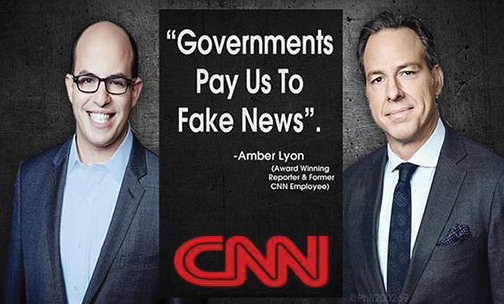 Thursday afternoon, CNN posted a story, by none other than Pulitzer-Prize-winning reporter Thomas Frank, claiming that "Congress was investigating a Russian investment fund with ties to Trump officials." The fund CEO met in January with a member of the Trump transition team. "If you're going to get your nose under the tent, that's a good place to start," said Ludema, a Georgetown University economics professor. "I'm sure their objective is to get rid of all the sanctions against the financial institutions. But RDIF is one [sanctioned organizations] where a number of prominent U.S. investors have been involved." A fund spokeswoman says there was no discussion about lifting sanctions. Scaramucci's comments alarmed Democratic Senators Elizabeth Warren of Massachusetts and Ben Cardin of Maryland, who asked Mnuchin investigate whether Scaramucci sought to "facilitate prohibited transactions" or promised to waive or lift sanctions against Russia. Sounds great right? 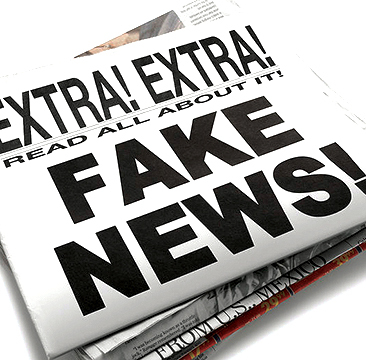 Well, despite the 'facts' they reported, 36 hours later (quietly late on a Friday night), CNN decided to delete the story and issue a retraction,apologizing to Mr. Scaramucci (presumably for lying? ).